As a rule, few people wake up in the morning hoping to get caught up in hopeless and horrifying circumstances that may, or may not, make them fear for their lives. 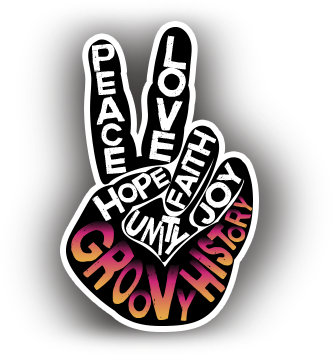 For the most part, we aspire to go through life being happy and feeling safe, if not tranquil, with as little conflict as possible. Why is it then that we often have an attraction to watching horror movies? 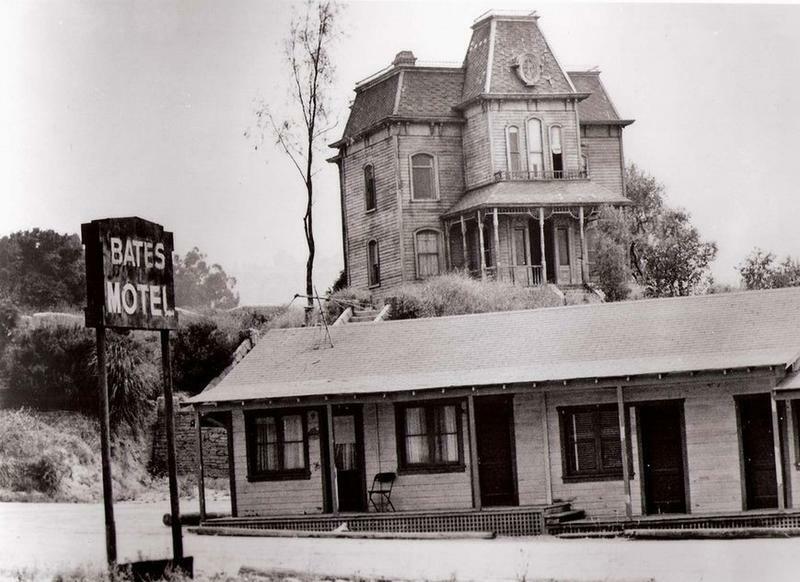 Psycho, starring Norman Bates, comes to mind! Horror flicks fall into the genre of films that are frightening, startling, disturbing and disgusting… all in one! 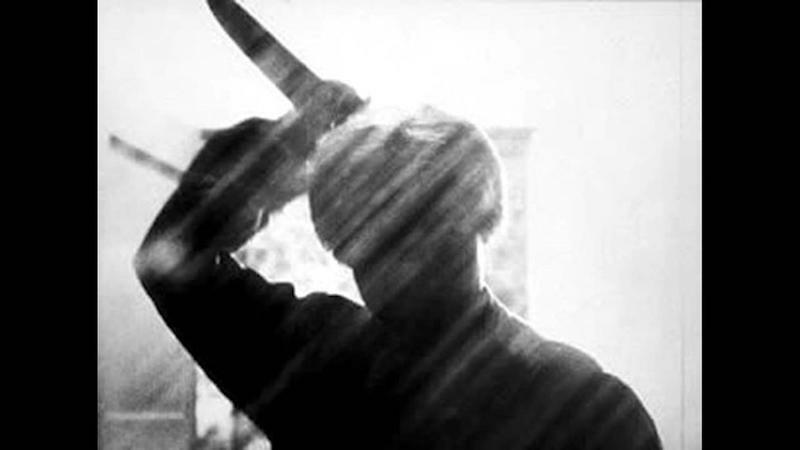 Slasher flicks are a sub category that frequently involve a violent psychopathic murderer. 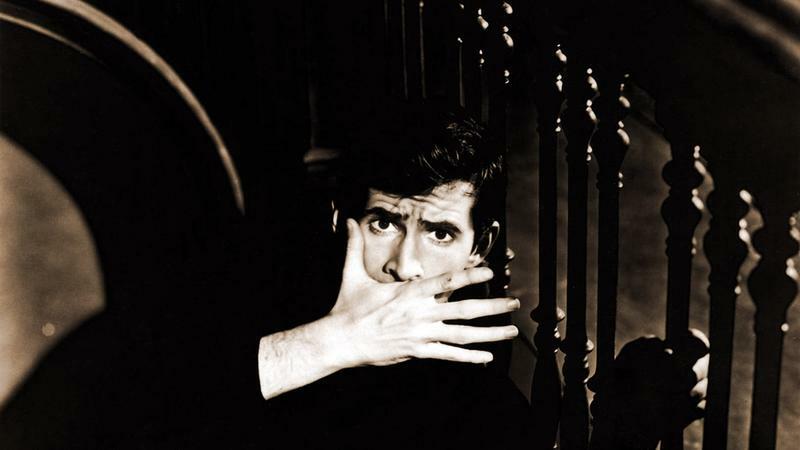 Norman Bates (Anthony Perkins), was a creepy motel caretaker in the movie Psycho. He checked all the boxes necessary to put the movie into the slasher category. By definition, psychosis is a mental disorder wherein a person’s thought process is so distorted that he/she loses all touch with reality. Norman’s psychosis mainly included him thinking that his mother was still alive and speaking to him; never mind that he knew she had been deceased for some time. He had even “stuffed” her body to make her appear to still be alive. This detail is notable because he had a very strange and unhealthy relationship with his mother and with women in general. 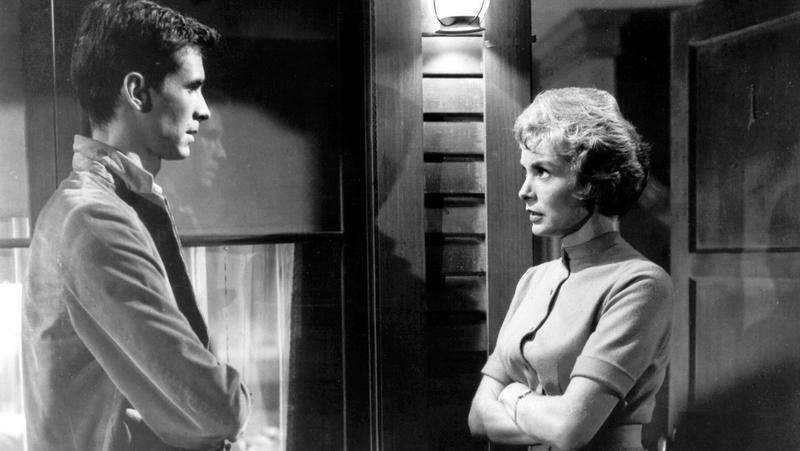 In the first few minutes of the movie a beautiful woman portrayed by Janet Leigh, had found herself staying at the Bates Motel. Shortly after she checked in, she became the first victim in the movie. 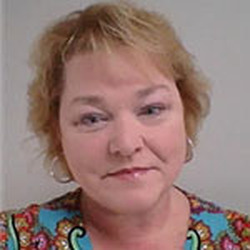 Norman’s psychosis drove him to stab her to death in the shower. 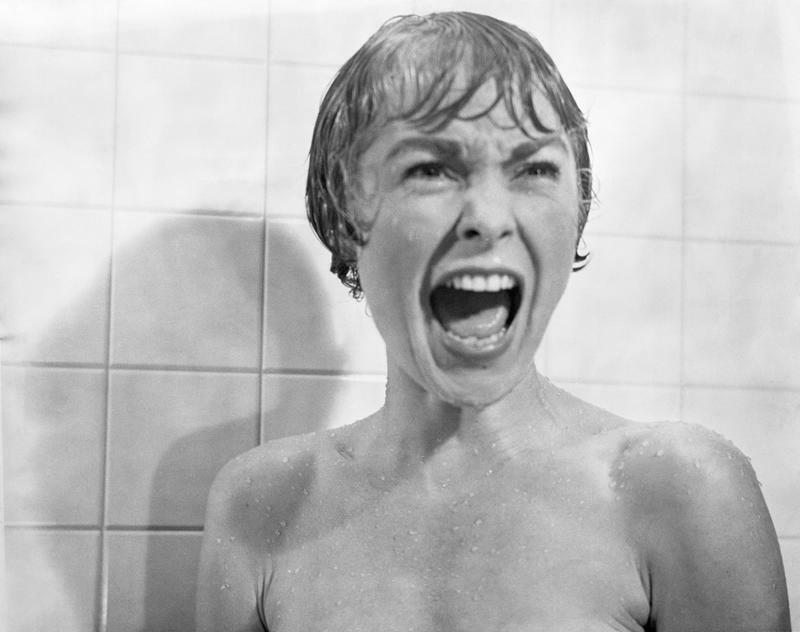 That shower scene in the movie is the first thing that comes to mind when I think of Psycho. Why is it then, that horror movies are so appealing to some? There is more than one school of thought on this subject. One being that the attraction is nothing more than curiosity and fascination. After all, regular people going about their business don’t often end up in the middle of a nightmare. But in the end, there is a concrete resolution which is something difficult for a person to foresee on their own. Another theory is that negative feelings actually intensify positive feelings. That by watching a horror movie, people face their fears, head-on. 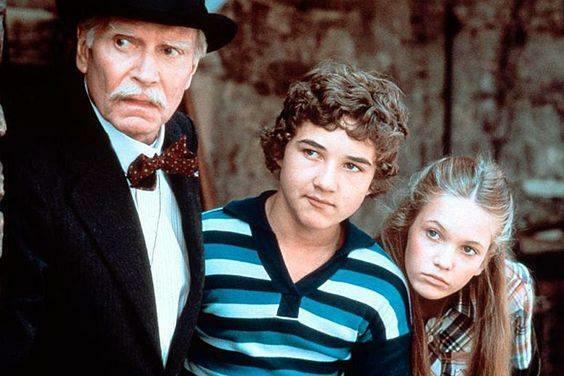 These types of movies invoke feelings of suspense, mystery, terror, shock and gore; not typically things we choose to seek out. Horror movies, however, provide a safe environment to experience these feelings. After watching a woman get slashed in the shower, actually makes the viewer feel a little better about their own situation. i.e., “At least I didn’t die in the shower this morning.” The rush of emotions from a horror movie can put a positive spin on issues a person may have thought were impossible. Horror movies are not for everyone. Some people love them, and some people can’t imagine what others see in them. A person’s mind can work in its own mysterious way. Two people can watch the same movie and have completely different feelings about it. People tend to have the ability to take in as much or as little as they choose. No matter the reason for attraction to horror movies, they are known to both scare and delight audiences at the same time. Studies have even shown that a person’s enjoyment is actually greater during the most disturbing scenes of the movie. 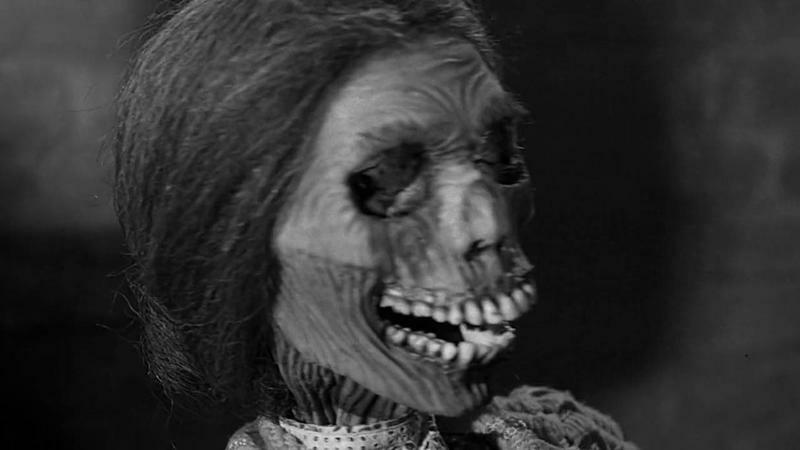 Maybe there is a little bit of “psycho” in all of us. 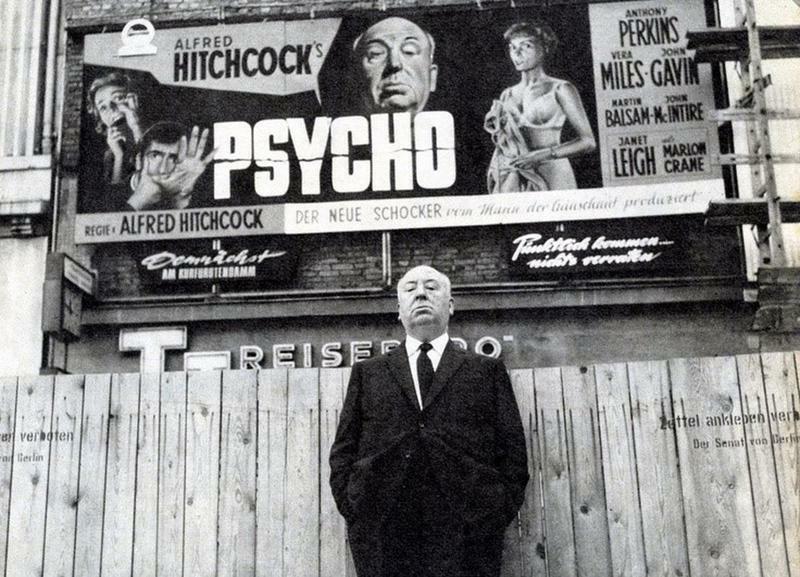 In case you were not aware, Psycho is the brainchild of horror film genius, Alfred Hitchcock.